3. 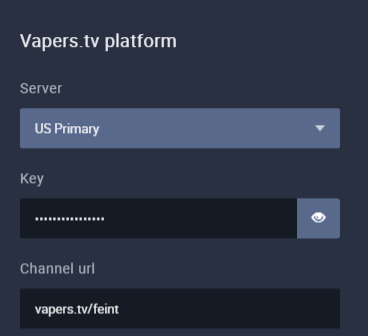 Choose “Vapers” from the Channel Listing. 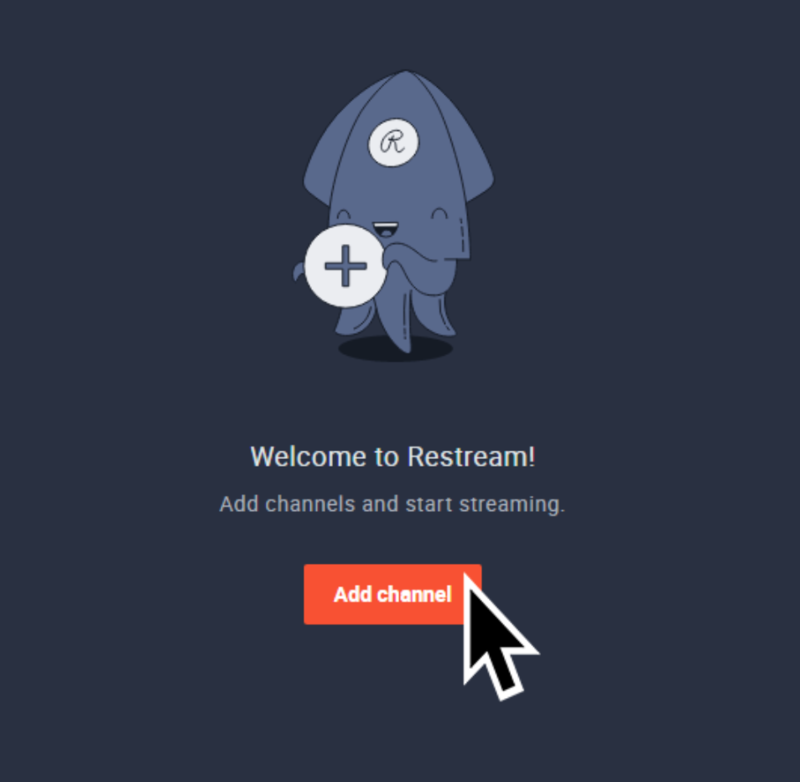 Tip: Your channel will be "http://Vapers.tv/Username"
Vapers.tv is now connected to the Restream Dashboard. Have more questions? Click here to head to our Knowledge base search engine.